In television, one thing that drives a show is chemistry between the characters. Usually, there are instances where two characters just have immense chemistry and they end up capturing the love of the viewing audience. Today, I wanted to discuss a few legendary duos in television history who entertained their intended audience over the years. While we've been known to focus mostly on black television shows and sitcoms, today we will discuss a mix of great television duos from a number of programs. Let's take a look at 8 of those duos that were legendary in their own right. 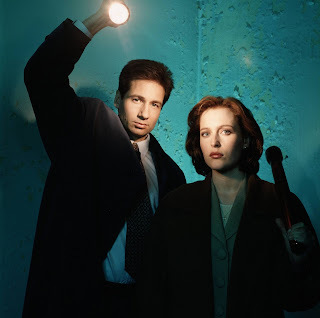 -I was never a huge fan of The X-Files. 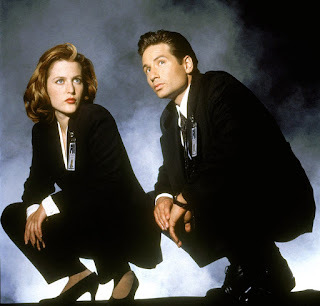 Searching for aliens? Not really my thing. However, the few times I watched the show, I noticed the dynamic between these two was undeniable. Scully was sent in to help debunk the work and theories of Mulder, but soon enough, the two become closer and develop a great friendship in between their work. Soon, a bond grows even higher, and shortly after they only seemed to trust each other. They teetered the line of platonic a few times, but at the end of the day, they had immense chemistry and seemed to work together very well. 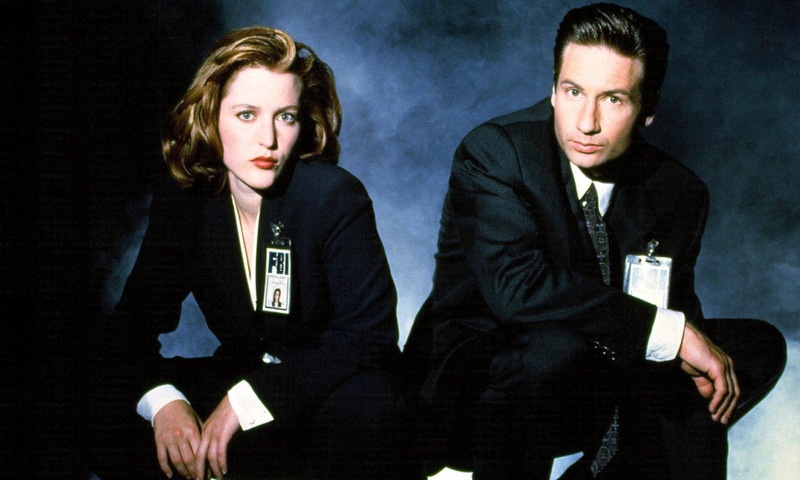 Mulder and Scully are easily one of the best TV duos we've seen. 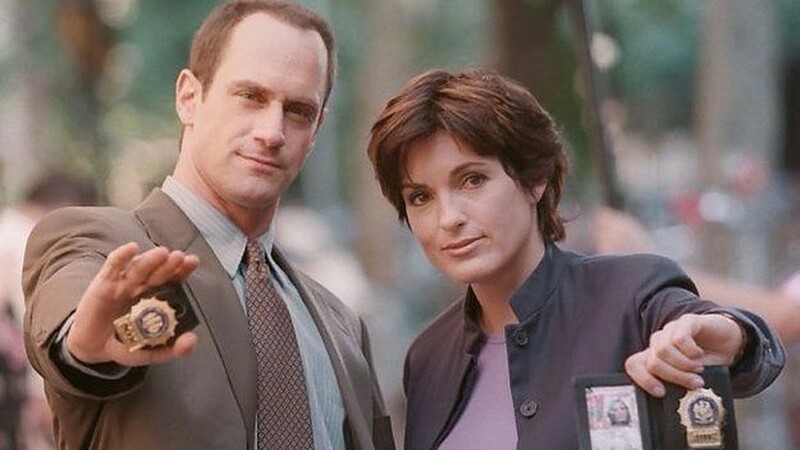 -I didn't want to include couples in this article, so there are notable couples missing from this list, but if there was ever a duo that many people wanted to be a couple who never made it to be as such, Stabler and Benson are those two. Their platonic partnership has hinted at sexual tension over the years and before the departure of Stabler, many felt like the two were going to finally fall in love. 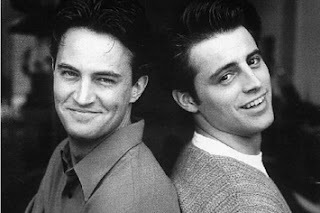 However, despite that, their partnership and friendship over the years was explored in multiple roles and their chemistry is one of the best ever seen on TV. Of course they would get mentioned here on this list. -Truth be told, there are always two personalities that are so opposite that they end up having so much chemistry together comedically. 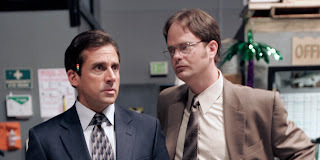 For Rainn Wilson and Steve Carell, their chemistry as Michael and Dwight was undeniable, as their love-hate friendship made them so funny together. 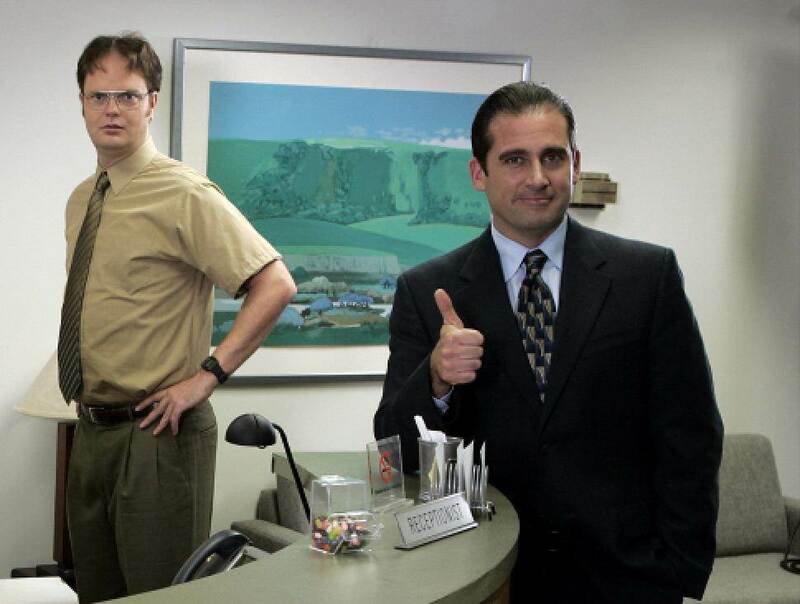 While Michael was so busy trying to befriend Ryan and Jim for cool points, his truest friend was none other than Dwight. Dwight wanted to be like a brother to Michael instead of just the assistant to the regional manager, and that dynamic provided us with laugh after laugh over the duration of this classic sitcom. 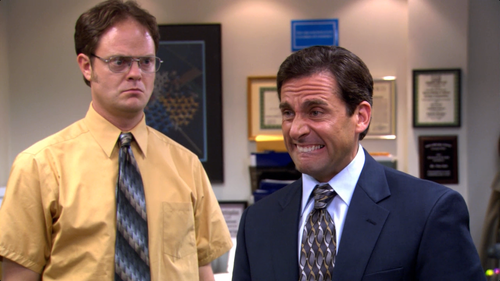 The Office is one of my all time favorite shows and the dichotomy between Dwight and Michael is a big reason for that. 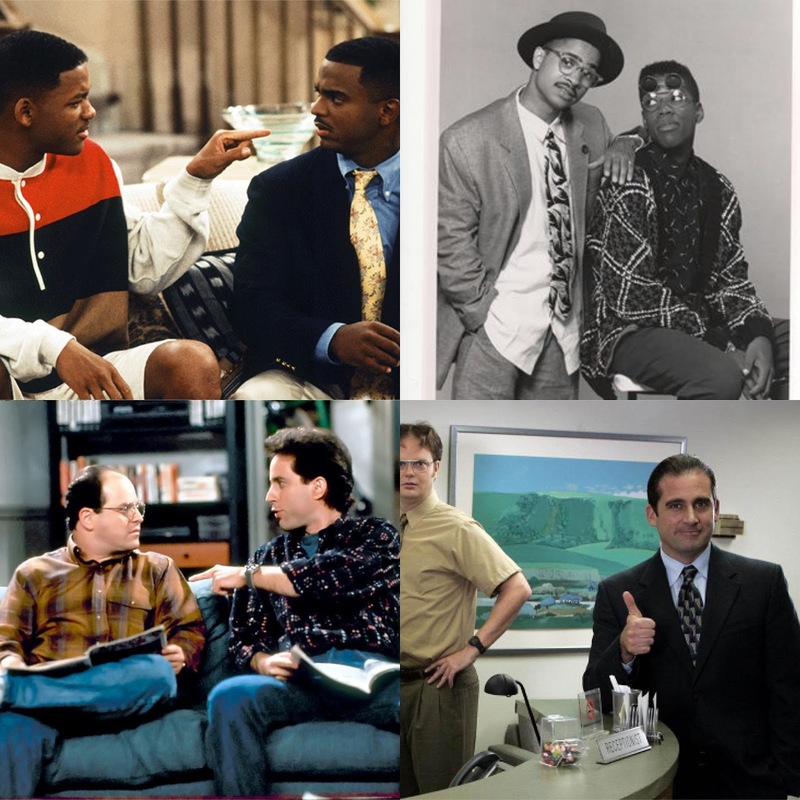 -I had to put one of my favorite friend duos ever in television on this list. These two were the opposite, like many of the duos here, and they worked together well. 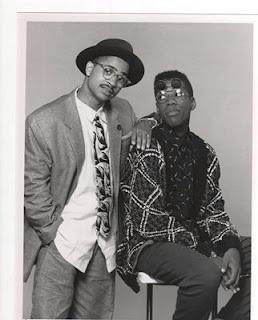 As best friends in pursuit of education, women, and a good time, Dwayne and Ron were fun to watch. 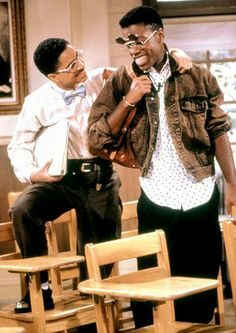 Their chemistry as friends and comedic timing were impeccable, making them one of the better duos in black sitcom history to me. A Different World was a great show, but that show wouldn't have been nearly as great without the dynamic duo of Ron and Dwayne. 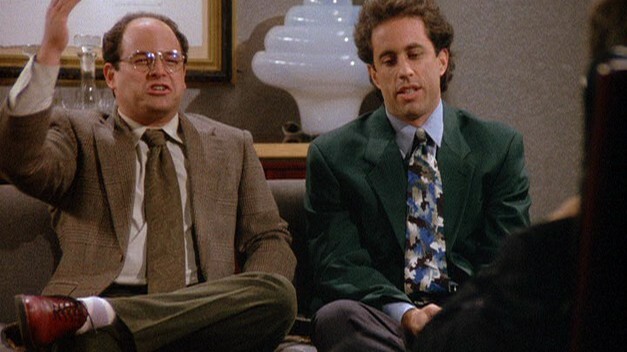 -While Seinfeld is one of those shows that I tend to find slightly boring at times, it has some moments that are truly great and deserve some recognition overall. 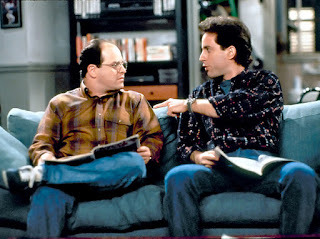 One of the biggest reasons for those moments rests within the dynamic of Jerry and George. For a show that was mostly about nothing, it featured a lot of conversations about nothing between these two. They could debate all day long and make fun of each other, but still be supportive friends when it called for it. 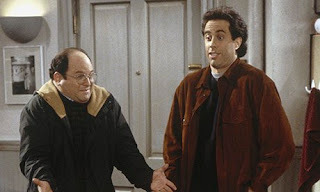 Two lifelong friends who have seen ups and downs with each other, but always have each other's back, George and Jerry were at each other's neck when they needed to be, but side by side with each other in the worst of times. For that alone, this duo has to get a mention on the list. -So, I'll be honest... I was never a huge fan of Friends like that. It just didn't appeal to me. 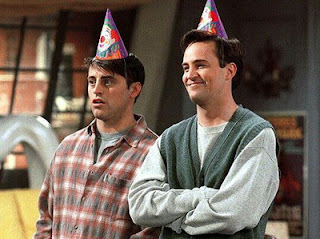 However, the few times I did watch the show and enjoy it, one of my favorite things about it came from the friendship of the two roommates, Chandler and Joey. Chandler and his dating woes, Joey and his dating escapades, along with their personal dynamic made these two great to watch in spurts. 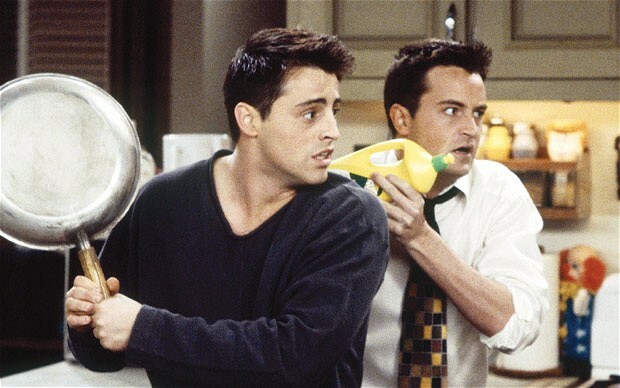 Comedically, Chandler was the more traditionally funny of the two, but Joey and his ridiculous moments made his just as hilarious at times. These two were like brothers, and they managed to have their own bond away from the rest of the group, which made one of the funniest duos in television history, which is why they make this list without question. -Odd couple duos make the world go round. In this instance, two cousins, one from Philly and the other raised in Bel Air, are complete opposites, but they work very well together. 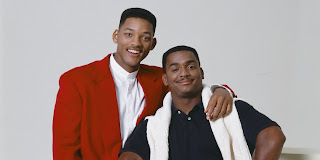 Will and Carlton were on opposite sides of the spectrum, but when they got on the same page, they were pretty much in sync together and some of the greatest moments in the show come from these two together. Carlton was almost a balance for Will and Will was the balance for Carlton, helping him become more aware and slightly more outspoken within that. 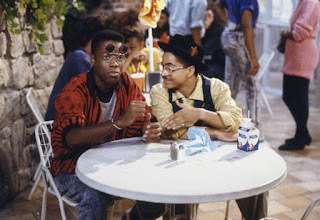 Will and Carlton are one of my personal favorite duos in television history, so it is only right they are mentioned here on this list. -While Cole was one of the most engaging characters on the entire show, the best duo for me on this show remains Tommy and Martin. 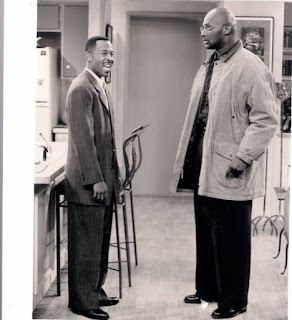 Their chemistry was amazing and while many of the fans of Martin will point to the trio of Martin, Cole, and Tommy, there were moments with just Martin and Tommy that made this entire friendship so special. Whether it was their hilarious 976 Strokey Doke scene or even being inside the courtroom where Martin asks for the definition of GTD, or even that brief time where their friendship was challenged and they had issues, or even being stuck in the elevator together before the wedding between Martin and Gina, Martin and Tommy had a dynamic as brothers and boys that couldn't be duplicated and that's why they are here on this list, just like these other legendary TV duos.